Never burn your hands while handling your plate setter AGAIN! 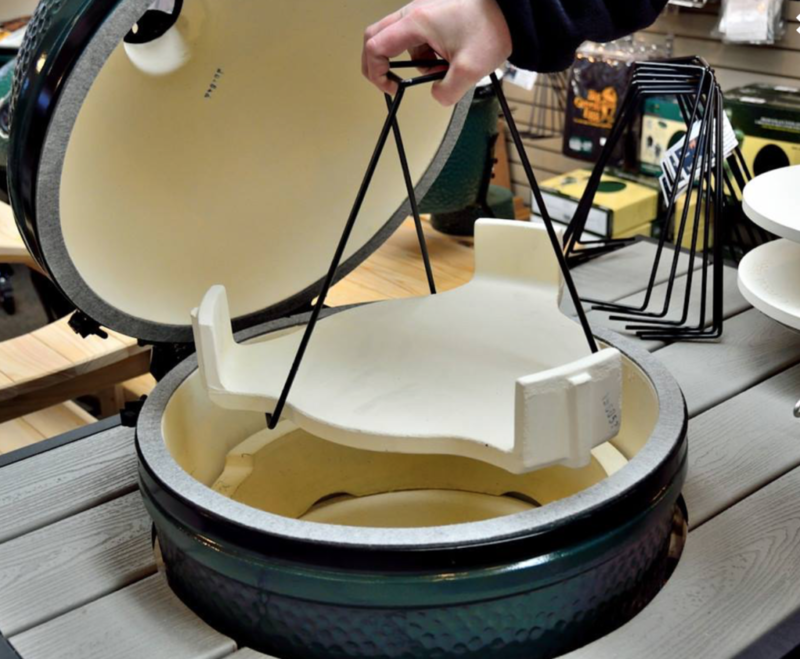 The Claw allows you to lift a hot plate setter from your kamado cooker with a simple turn of your wrist. When cooking different foods, it is often necessary to cook indirect using a plate setter. However, if you like to finish food or sear a steak over direct heat it can be a challenge to remove a plate setter. 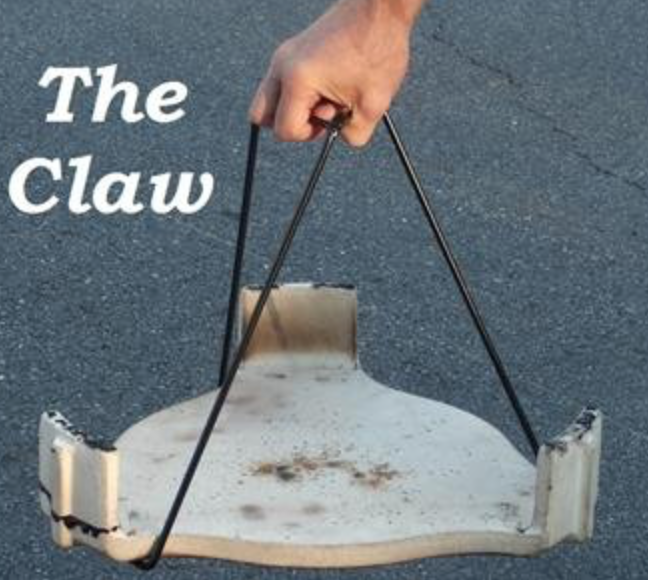 The Claw eliminates the risk of handling a hot plate setter. Can’t find your gloves, don’t worry if you have a claw on hand! Pick up a new grill accessory this weekend for 25% off!